4th CREATIVE PARTY established itself as unparalleled creative group by producing the highest level of game cinematic trailer in Korea. 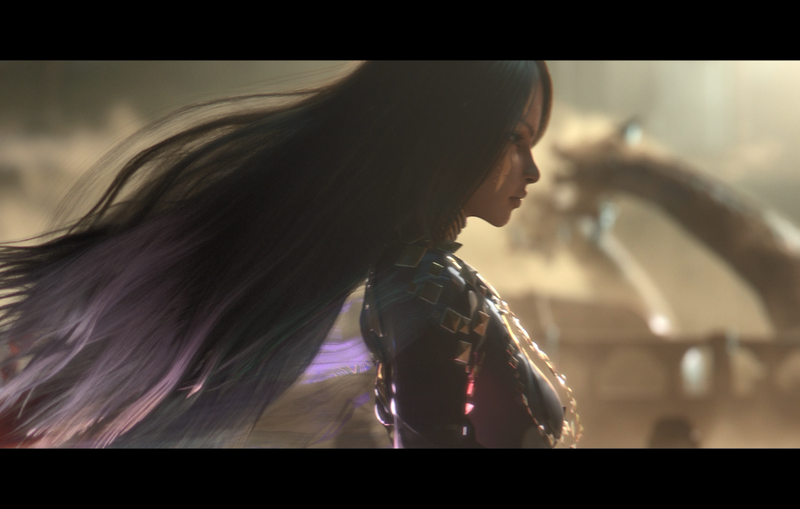 Trailer of ’Blade & Soul 2’, which made a grand finale of brand-new game showcase of NCsoft which is Korean representative game publisher, has been acclaimed for its visual arts never seen before through newly tried visual concept and impressive FX design and directing. Please support ’Blade & Soul 2’ and 4th CREATIVE PARTY which showed audiences top-level visual quality outperforming existing mobile game through the trailer. 포스크리에이티브파티가 국내 최고 수준의 게임인 ‘블레이드 & 소울 2’의 시네마틱 트레일러를 제작하며, 독보적인 크리에이티브 그룹으로 한번 더 도약 했습니다. 국내 대표 게임업체인 엔씨소프트의 신작 라인업을 공개하는 행사에서 피날레를 장식한 ‘블레이드 & 소울2’의 트레일러는, 새롭게 시도한 비주얼 컨셉과 인상적인 FX 연출을 통해 기존에 보지 못한 영상미를 보여주었다는 극찬을 받았습니다. 트레일러를 통해 기존 모바일 게임을 뛰어넘는 최상급의 비주얼 퀄리티를 보여준 ‘B&S 2’ 그리고 포스크리에이티브파티, 장대한 서사의 다음 장을 알리는 새로운 서막을 기대해주시기 바랍니다!